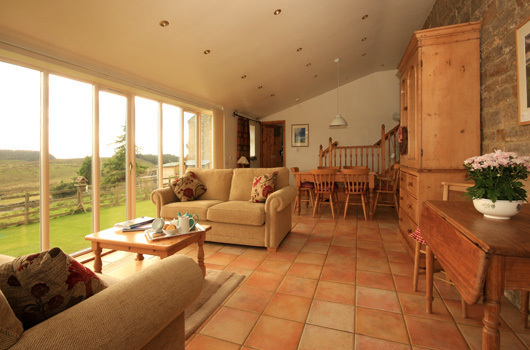 Rental of Grindon Cartshed is usually for a week's duration, from Friday to Friday, however the property is also available for shorter breaks by arrangement. Prices for each week of 2019 are shown below, please add £20 per week if you are bringing a pet (or £3 per night for short stay). Available weeks are shown in black text, booked weeks are shown in red text.